For Physicians | Advanced Sleep Medicine Services, Inc.
You’re always seeking the best treatment options for your patients. If you haven’t had extensive experience with sleep disorders in your practice or during medical school, however, it can be challenging to determine the right course of action for patients that may be suffering from an undiagnosed sleep disorder. When you refer your patients to Advanced Sleep Medicine Services, Inc. (ASMS), we take care of the sleep studies and treatment for you—providing high quality care and attention to patients who struggle with sleep disorders. For over 20 years, our experts have been helping physicians identify patients suffering from sleep disorders such as obstructive sleep apnea (OSA). With our expertise, you can better provide your patients with the treatment they deserve. A sleep study is the best way to diagnose a sleep disorder, and can help your patients start sleeping normally again in a short period of time. 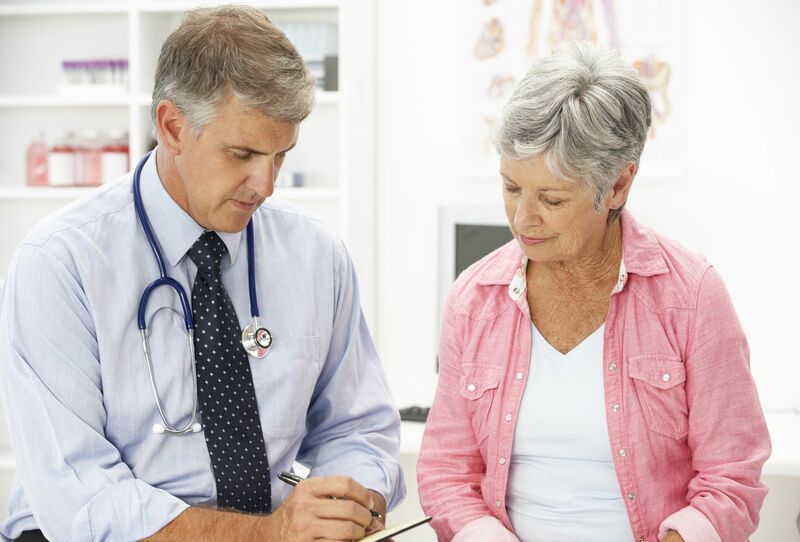 Referring your patients to ASMS is a simple, straightforward, and convenient way to improve their quality of care while alleviating unnecessary strain on your busy clinic. Our team is on hand to offer comprehensive patient support in-person, via online chat, or our call center (which offers extended support hours) so your patients receive the highest standard of care. We also deliver convenient weekly update reports, ensuring your patient’s charts are always reflective of their treatment. When you encourage your patients to work with us, we handle all insurance and related paperwork on your behalf. With ASMS, you spend more time meeting with and helping your patients, while your admin staff spends less time filling out forms—reducing administrative strain and reducing costs.